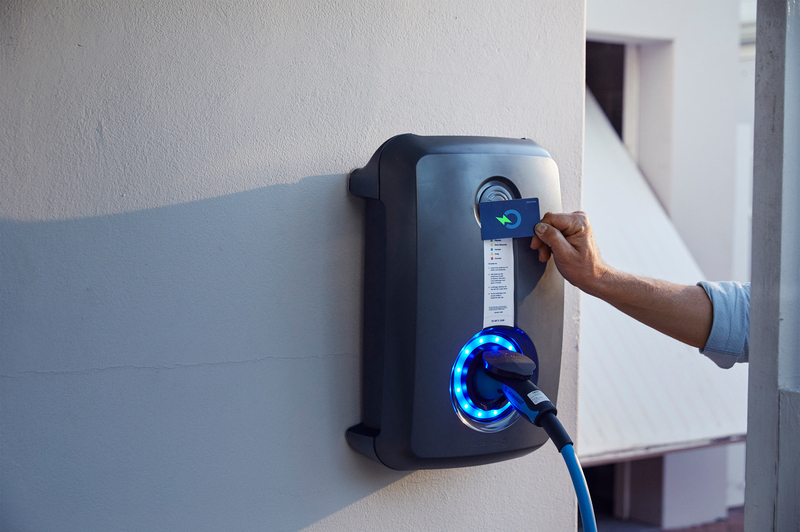 Vattenfall aims to become a leading electric vehicle (EV) charging infrastructure operator in collaboration with partners. Vattenfall today announces a major new partnership with leading car manufacturer Volvo Cars with the aim to make EV charging easier at home. Effective today Vattenfall and Volvo will offer all Volvo’s plug-in hybrid customers in Sweden the charging solution “InCharge Smart home” directly through Volvo’s “Min Volvo” online site. Today about 90 per cent of all charging takes place at work or at home. "Volvo clearly perceives that the future is electrified, just like we do. 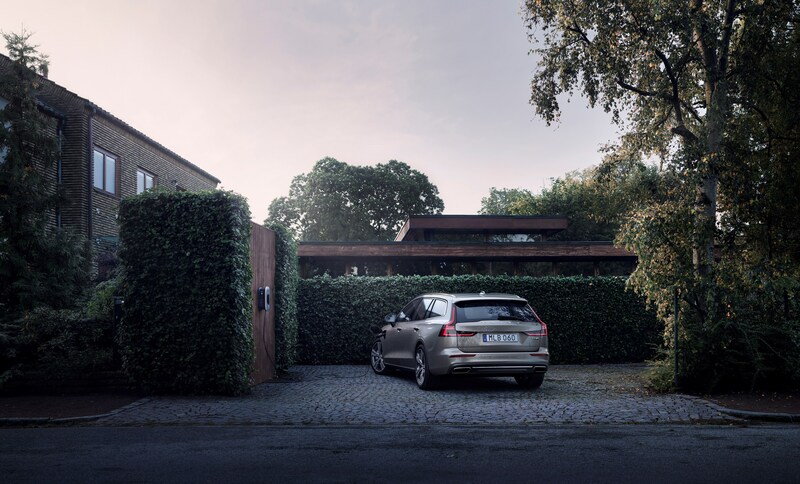 Given that Volvo is the country's most popular car, the collaboration will also increase awareness among many more people to always have a smart, convenient and secure charging option at home," says Susanna Hurtig, Head of Vattenfall E-Mobility Nordic. Volvo Cars share of the market for plug-in hybrid cars in Sweden is currently about 18 per cent. The global target is that by 2025, 50 per cent of the cars that Volvo Cars sell will be electric cars. "Our strategy going forward is to focus aggressively on electrified cars. A functioning infrastructure for charging is therefore needed both in the community and where our customers live. Our joint offer enables us to provide this for them," says Kristian Elvefors, Managing Director of Volvo Car Sverige. "For us this is a natural continuation of the previous collaboration we have had with Volvo. 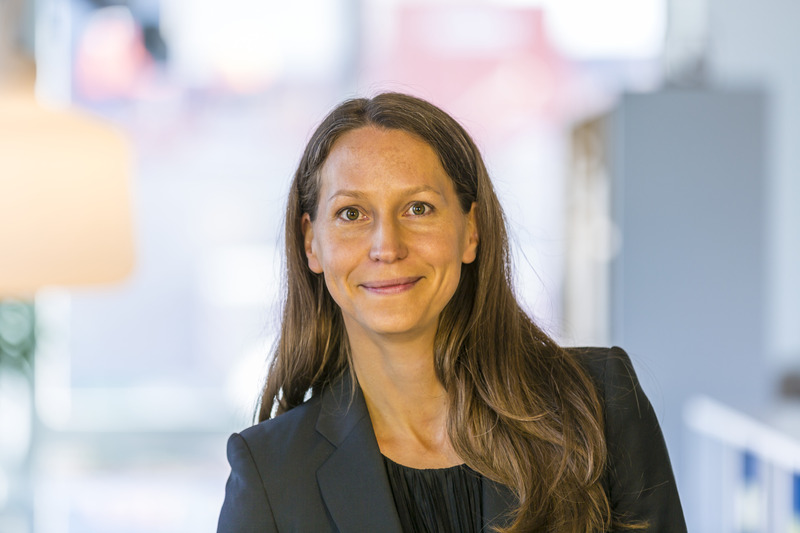 With electric cars, the gas station is moving home and thus setting new requirements for both car manufacturers and operators to offer a smart and safe charging solution," says Susanna Hurtig, Head of Vattenfall E-Mobility Nordic. When the electric car owner doesn't charge at home, it is possible to charge in the public charging network InCharge, which consists of 570 public charging stations in Sweden and over 4,000 in Northwest Europe. Vattenfall's strategy is to be fossil-free within one generation and Volvo Car's objective is that from the start of next year all new Volvo cars launched will have some form of electrification.